Orange County combines the laid-back vibe of the seaside life with the aspirations of a growing technology ecosystem, and the talent from SoCal’s top-tier academic and research institutions. HanaHaus Newport Beach is located about halfway between Los Angeles and San Diego and uniquely positioned to be a hub for the growing Southern California community of innovators and entrepreneurs. 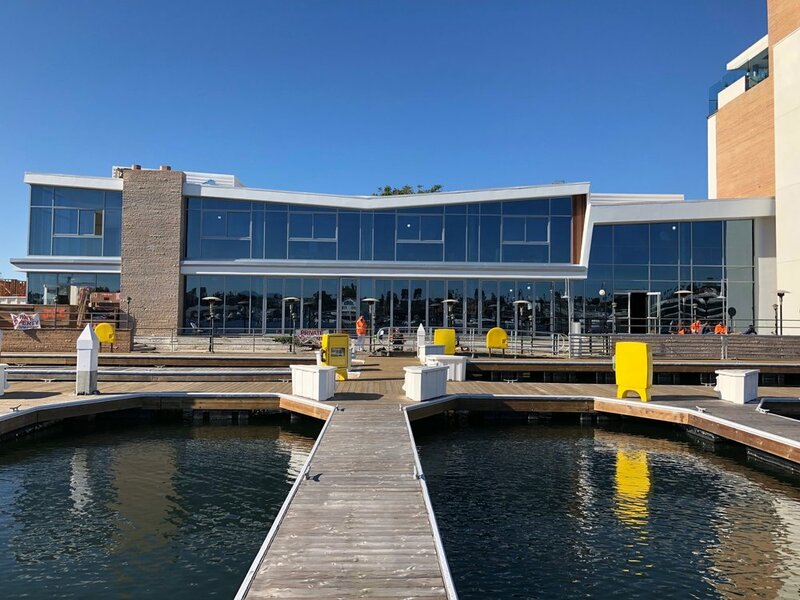 3366 Via Lido is a complete renovation of an iconic midcentury modern office building in the heart of the Lido Marina Village overlooking the Newport Harbor. 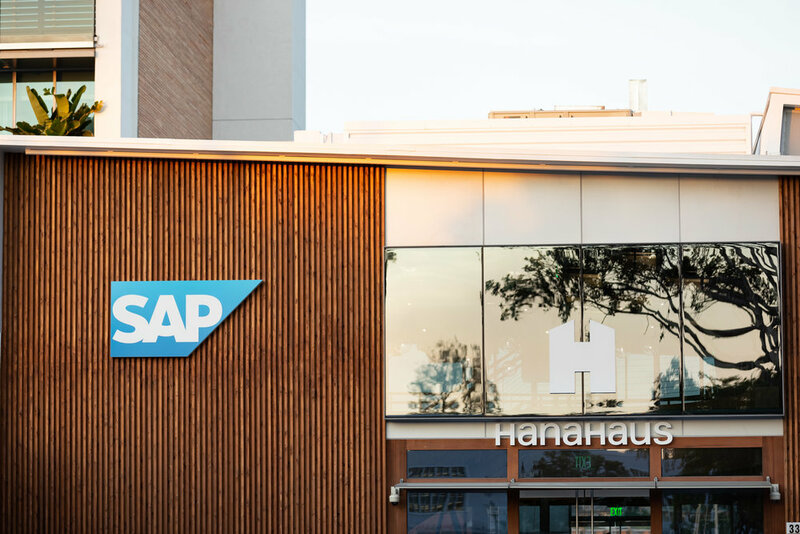 HanaHaus Newport Beach offer the changemakers of Southern California - entrepreneurs, creatives, students, thinkers, freelancers, and investors - a new kind of coworking experience.